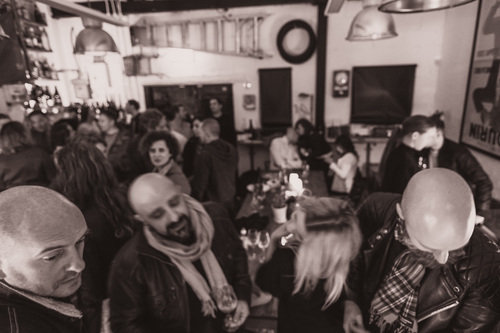 Four days of WINE & RECORDS...in a motorcycle garage. No bookings. No entry fee. Open to all. 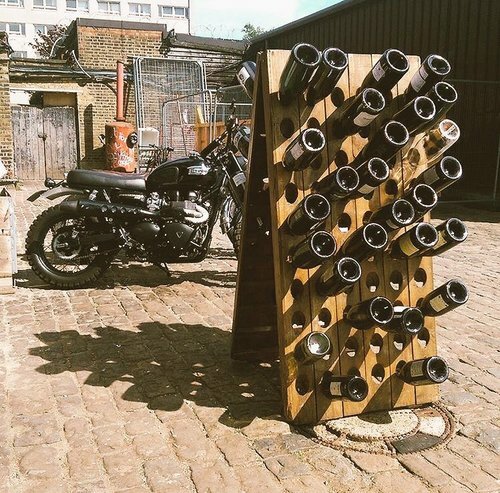 UNFILTERED is a four day pop up wine bar in a motorcycle garage on Brick Lane in East London. Each day will bring a different selection of wine and music. 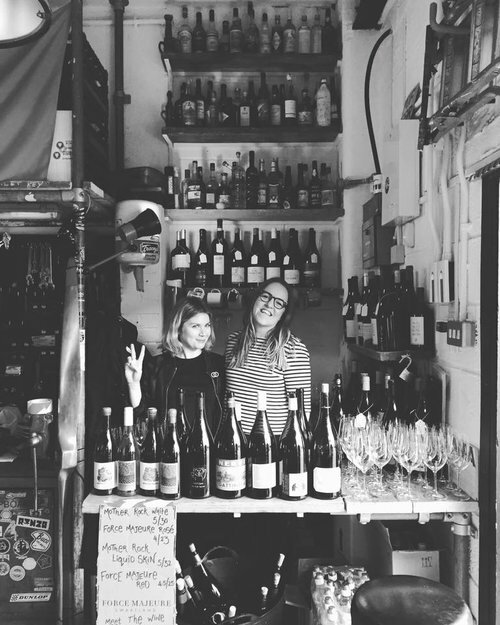 Tom Shobbrook (Shobbrook Wines/Didi) and Anton Van Klopper (Domaine Lucci/Lucy Margaux) are two of the faces you can expect to see! Records by Rory from Duck Soup & Raw Duck as well as Brilliant Corners + Guests. Wine - by the glass & magnum | Food - light snacks and bites. The venue - SUPER BRICK is a garage, studio and workshop right in the midst of world famous Brick Lane, in the heart of East London. Behind brick walls, SUPER BRICK is hidden in a private yard, just a stone’s throw away from the hustle and bustle of busy Brick Lane. SUPER BRICK functions as custom motorbike garage, artist studio and creative space. Super Brick is slightly hidden behind the main drag of Brick Lane, so please see below a map with directions of how to find us.